The power of Moroccan oil. 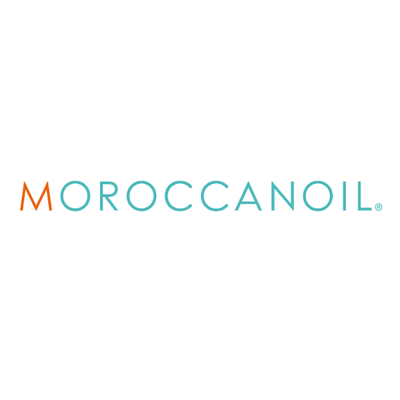 Moroccan oil has created a revolutionary line of styling products for hair that will guarantee an enhanced result. 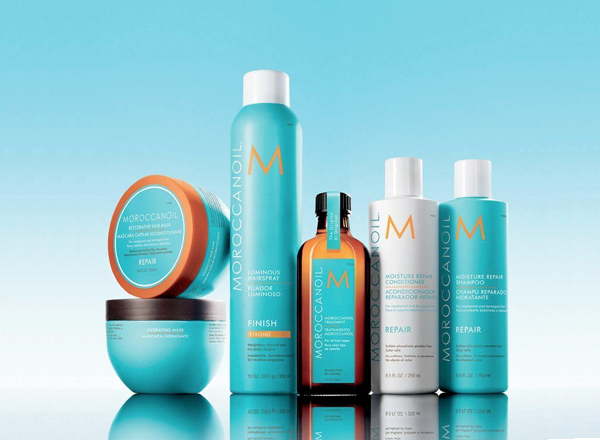 Hair will look and feel healthier after just one application.